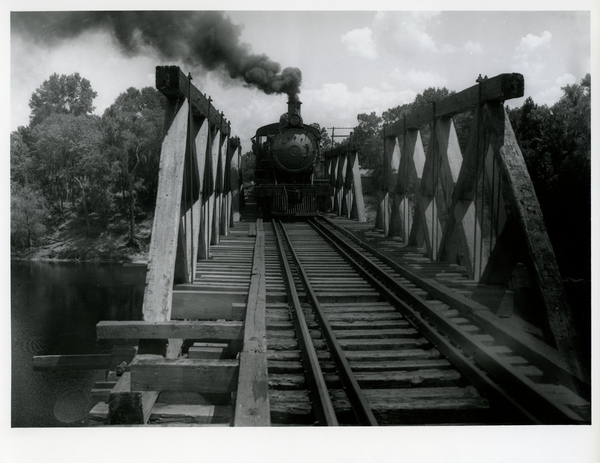 The Suwannee River is well known by name because of Stephen Foster's famous song, "Old Folks at Home". 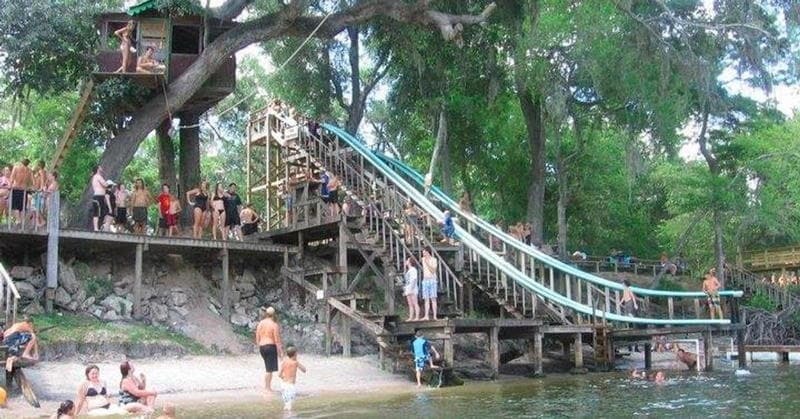 It is mostly a mystery, however, to the majority of Floridians and tourists who have never visited it. 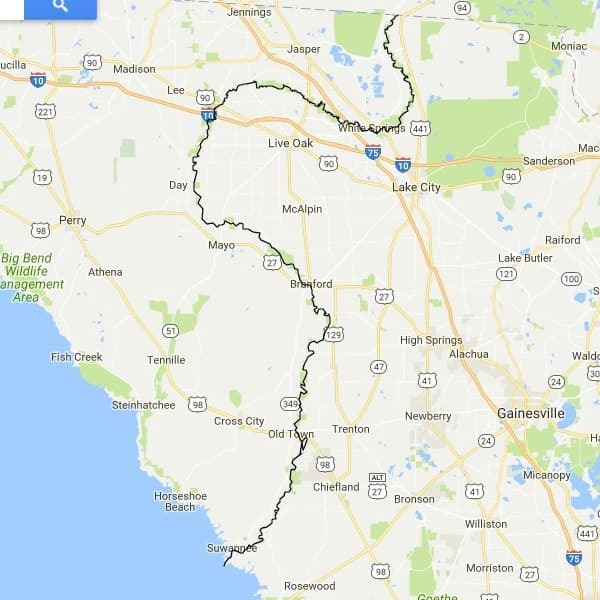 It is a river that rises in the Okeefenokee Swamp of south Georgia and meanders more than 238 (206 in Florida) miles through mostly rural Florida farmlands and conservation areas. The flow of the river is replenished along its way by numerous fresh water springs. 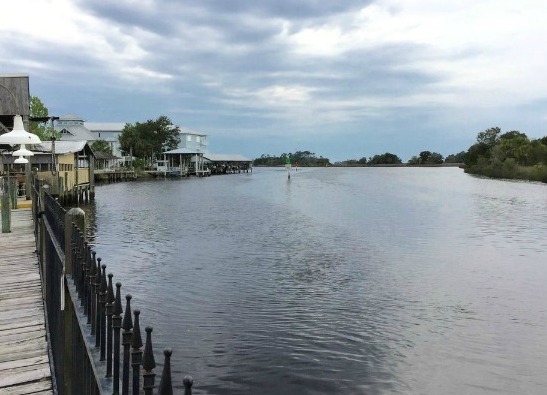 The river's mouth is just south of the fishing village of Suwanee on the Gulf of Mexico. 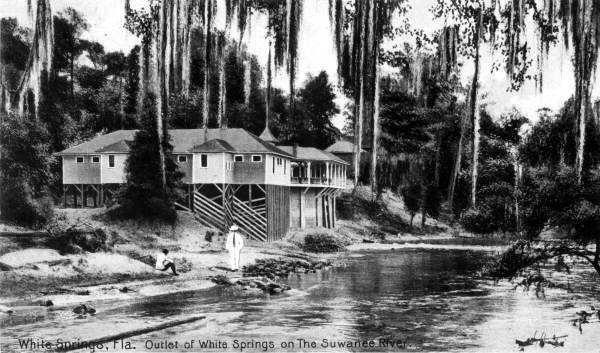 The river has been part of Florida's history since the early days, and it was not only the location of Florida's first tourist attraction (White Springs) in the 1830s, it also played an important strategic role in the U.S. Civil War with the Battle of Olustee fought near the junction of the Suwannee and Withlacoochee Rivers. Here are 5 Florida places that have been part of that history. I've arranged them in the same order as you would see them if you were a leaf floating downstream from White Springs near the Georgia border to the Gulf of Mexico at Suwannee. WHITE SPRINGS was perhaps Florida's first tourist attraction in the 1830s because of the alleged restorative powers of the sulphur springs. Click on the photo for more information. DOWLING PARK is a small town on the Suwannee River. 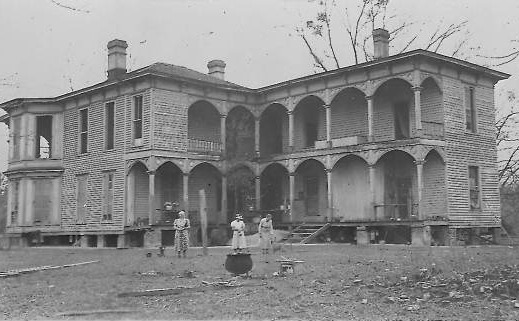 It was named for the Dowling family who owned a turpentine camp. The Dowlings gave land to the Advent Church and the town is still home to Advent Christian Village, a retirement center and summer youth camp. BRANFORD is a village of about 700 people on a bend of the river at the intersection of US-129 and US-27. Years ago it was a thriving place with a large saw mill. Today it is a quiet place to rest and enjoy the Suwanee River. 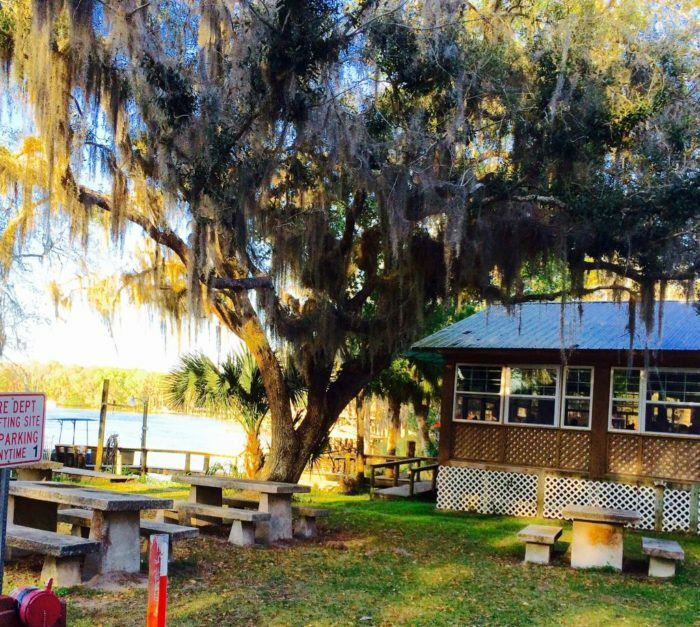 Bob's River Place is in the country south of Branford on the Suwannee River. Bob is an elderly man who owned property on the river and wanted to create a kind of swimming hole he enjoyed as a boy. Now kids of all ages enjoy his creation. 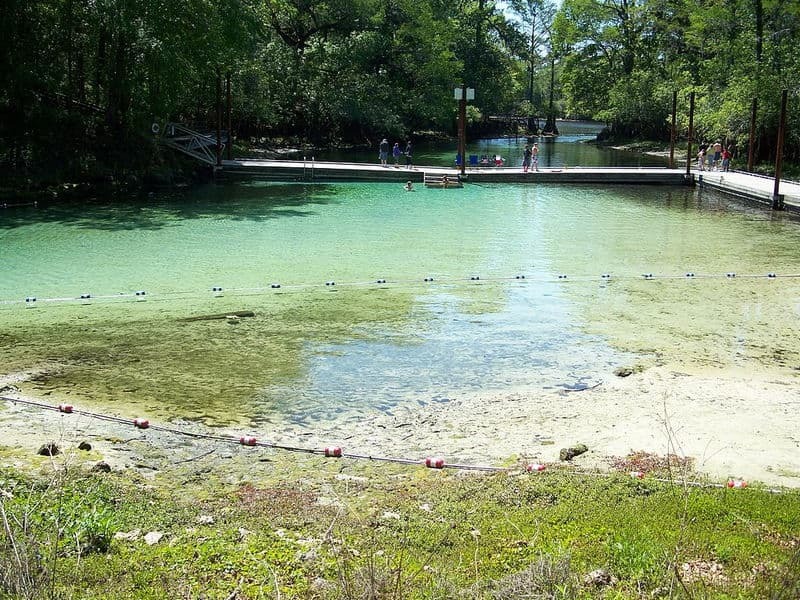 FANNING SPRINGS is on the south bank of the Suwannee River at US-19 and US-98. The town was named for Col. Alexander C. W. Fanning of the U.S. Army during the Seminole Wars. Old Town is on the other side of the river. The springs and a big wooden dance pavillion attracted visitors in the old days and the springs still do today. FOWLERS BLUFF is an unincorporated residential community not far north of the mouth of the Suwannee River. The nearest city is Chiefland, about 15 miles north. A local lodging and dining institution is Treasure Camp. It has cabins for vacation stays and a popular restaurant. 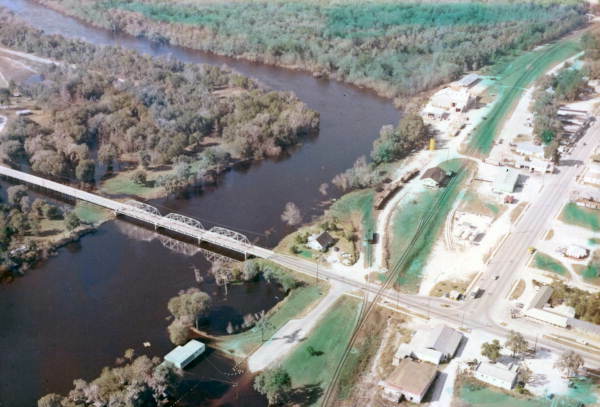 SUWANNEE is a small fishing village at the mouth of the Suwannee River where it meets the Gulf of Mexico. Click on the photo for more information.